Hello my Lovelies, let’s travel to a beautiful island called Coron in Philippine. Coron is the third-largest island in the Calamian Islands in northern Palawan in the Philippines. The island is part of the larger municipality of the same name. It is about 170 nautical miles southwest of Manila and is known for several Japanese shipwrecks of World War II vintage. 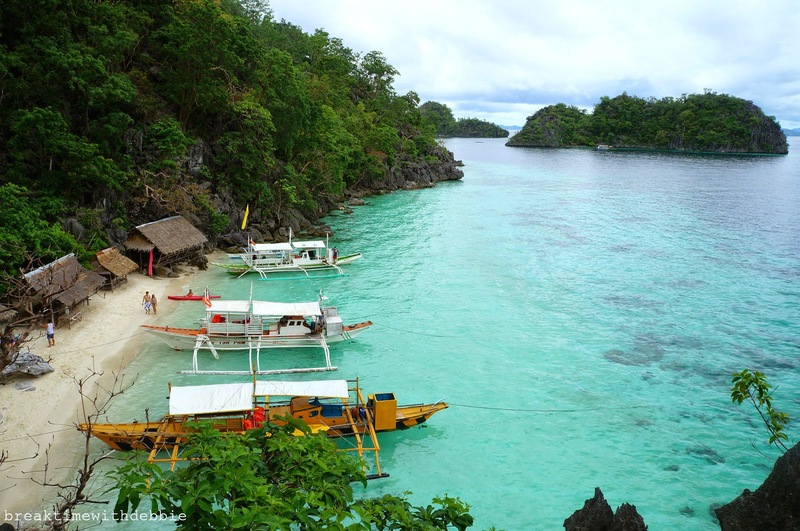 One amazing thing about the Coron Island is that it has one of the cheapest hotels and resorts for a perfect getaway. Here are some awesome Hotels and Resorts in Coron island. Two Seasons Coron Island Resort & Spa, a 5-star eco-friendly accommodation just a scenic boat ride from Coron Town, is located on the beautiful Malaroyroy Peninsula in Bulalacao Island, Coron, Palawan, Philippines. Coron Westown Resort offers guests first class hotel rooms that blend Filipino culture and modern amenities in a total resort experience that is sure to tantalize the senses and relax the body. Busuanga Island Paradise is located in between 2 small hills with towering trees and a meandering Dimanyan river – in a twenty-one hectare protected forest. On verdant grounds within a scattered fishing community, this rustic hotel is 2 km from the shores of Caron Bay and 15 km from Francisco B Reyes Airport. And so many more beautiful hotels ad resorts. Isn’t Coron a beautiful island? let me know what you think in the comment section.